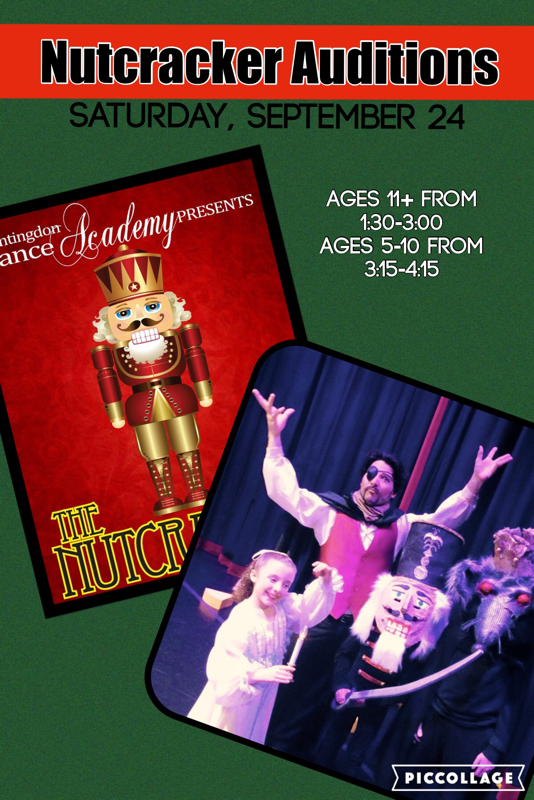 Auditions for HDA's annual Nutcracker performance are Saturday, September 24. Dancers must be 5 years of age or older. If you plan to audition, please sign up in the studio by Wednesday, September 21. Congratulations to all the dancers who made the 2016-2017 Huntingdon Dance Company! Place your order in the office. All tickets will be $8.00 each. Auditions for the Huntingdon Dance Company (HDC) will be held on Saturday, May 7th at 1:00pm. A sign-up sheet is located in the waiting area of the studio. There will be an informational meeting held on Wednesday, April 20th at 7:00pm at the studio for anyone who is interested in learning more about the HDC. Dancers must be 7 years of age by May 1st in order to audition. 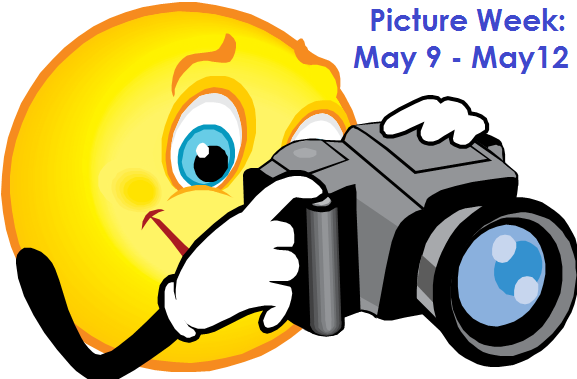 HDA's picture week will be Monday, May 9th - Thursday, May 12th. Pictures will be taken during your child's regular class time. Do not wear dance costumes to the studio, there will be a place to change. Please have hair and makeup done before arriving. Picture order forms, tights, and shoe information will be available in the near future. You won't want to miss this trip down the rabbit hole with Alice and a zany cast of characters. Performances are March 5th at 7pm and March 6th at 2pm at Juniata College, Hallbritter Center for the Performing Arts. Tickets cost $8, and are available at the HDA studio office until Friday, March 4 and at the box office the days of the performances. Select cast members of HDA's Alice in Wonderland will participate in the Logan Valley Mall's Mad Hatter Tea Party. Our dancers will mingle with the guests, take pictures, and do a small performance. Check out Page 5 of the Arts Council Spring Newsletter for a feature piece on the Huntingdon Dance Academy's upcoming 'Alice in Wonderland' ballet performance! Much fun was had by all who attended the Huntingdon Dance Company's Mad Hatter Tea Party. Guests enjoyed a buffet of Alice in Wonderland themed treats and beverages. After tea, Alice, The Mad Hatter, The March Hare, and The White Rabbit lead everyone in party games and crafts. Games included: musical chairs, duck-duck-"rabbit", and "Alice" says. Thank you to all our guests who participated in this fun event!